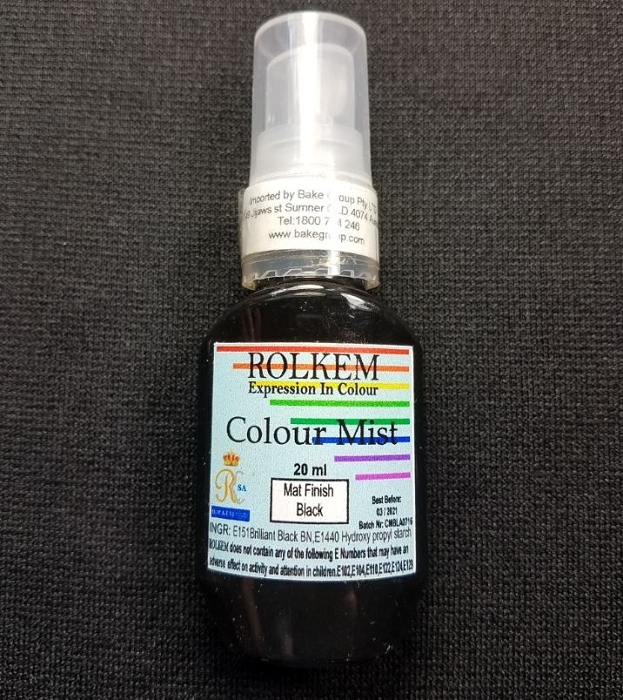 Black Matte Color Mist 20 ML by Rolkem is a food approved, non-toxic, edible paint color. 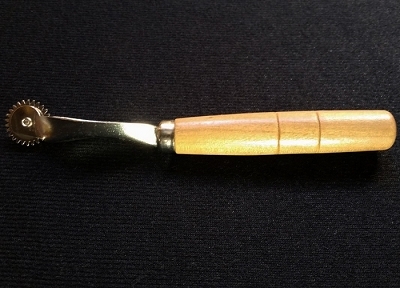 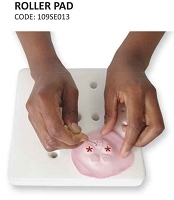 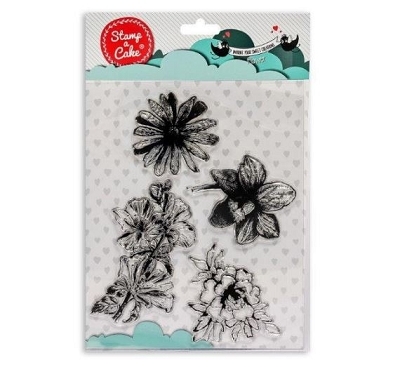 This paint product can be sprayed directly onto sugar paste, fondant, icing, and even chocolate items. 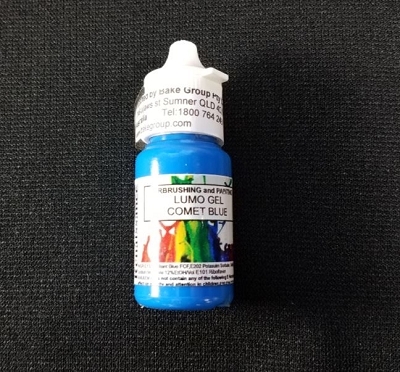 This paint product can also be mixed into sugar paste, pastillage, fondant, royal icing, butter icing, cocoa butter, and ethanol.